Has your car been involved in an accident? Are you wondering what to do with the wrecked vehicle? Getting involved in unfortunate mishaps can result in traumatic experience. We have knowledgeable staff, who have years of experience in auto wrecker operations and recoveries. 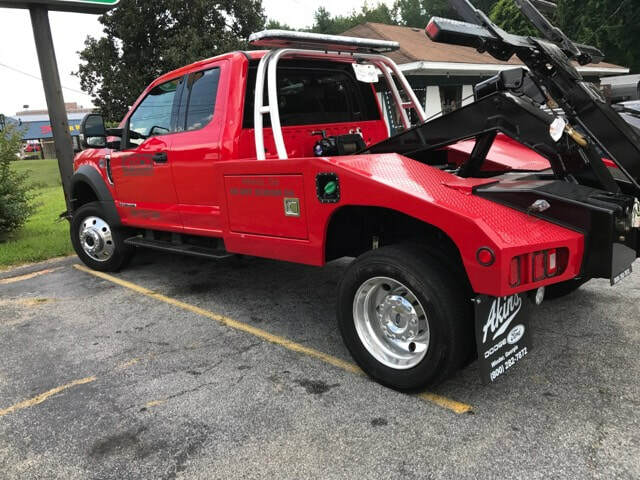 We understand what one goes through these ill-fated times and are here to offer local wrecker service to aid you in the after process. We keep the vehicle with us and contact the insurance company. Take out all your precious and personal items from the vehicle as well as the plates. The insurance person visits our facility to examine the vehicle. The owner can get his vehicle released for repair work by either visiting us in person or contact over the phone.